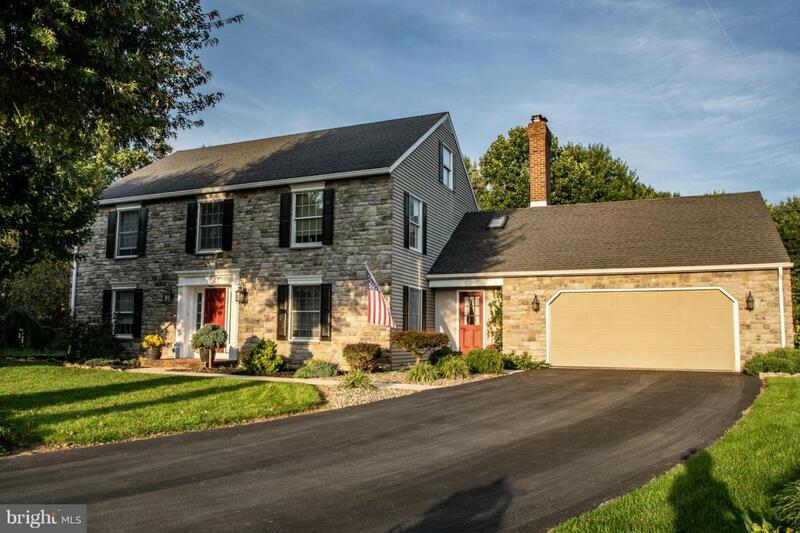 943 Dewberry Court, CHAMBERSBURG, PA 17201 (#1008355486) :: Eng Garcia Grant & Co. 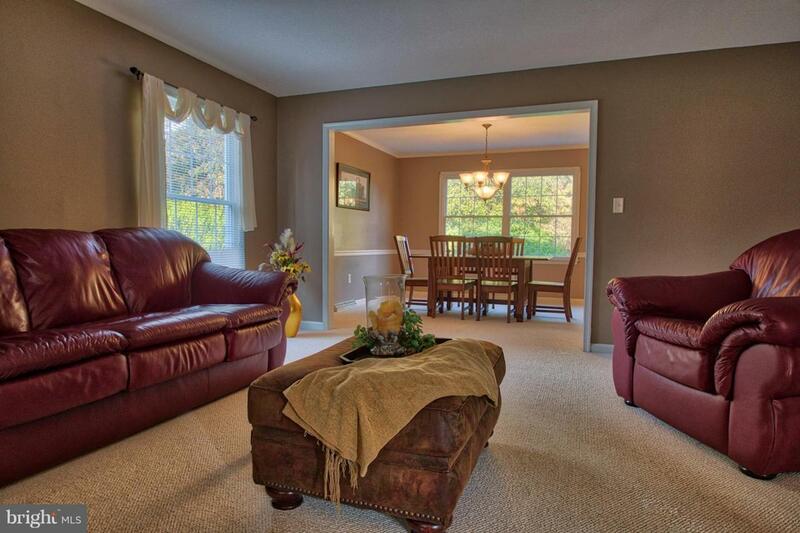 Absolutely Breathtaking home in private cul-de-sac near schools, YMCA, shopping. Many recent upgrades!! 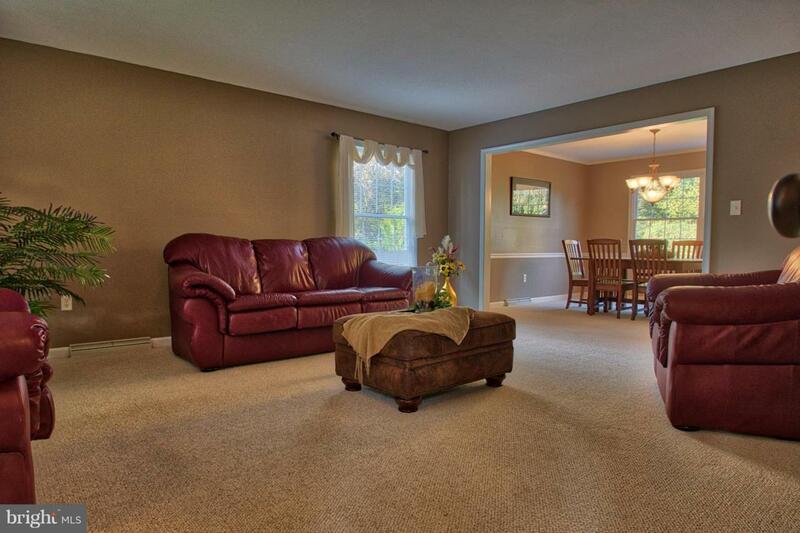 Grand entrance foyer, formal living room, formal dining, updated kitchen w/granite counters. 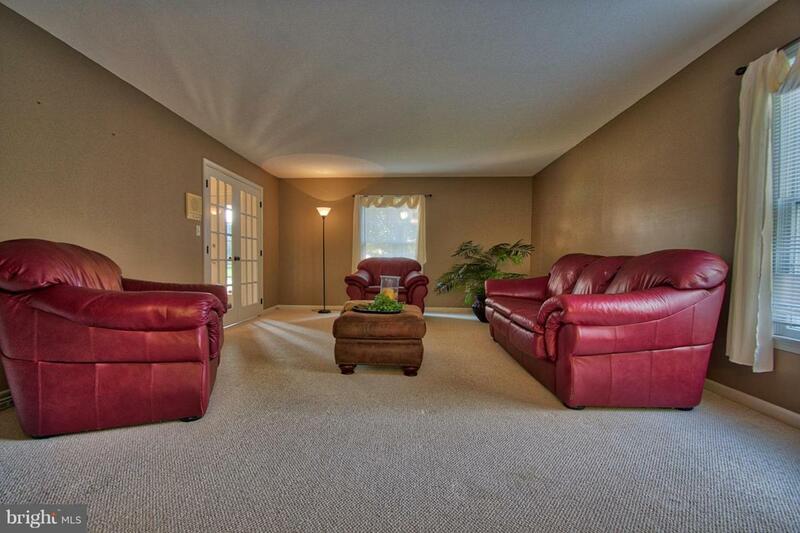 Family room w/fireplace, main level den and laundry. Impressive master suite with state of the art tile master bath. Lower level has rec room and storage. Oversized 2 car garage, lovely landscaped yard.